I can tell you from firsthand experience, there are groups of “grammar police” who’ll shout you out when they see you’ve used a word incorrectly. It may even be one of your competitors! The more content you write, the more chance for error. And unfortunately, there may be people who will try to make you look stupid. But seriously speaking, professionally-written and well-articulated content builds on your brand’s professionalism and trust. Poorly or loosely written copy does the opposite. This is especially important when responding to your vacation rental inquiries. I realize that many of us may not have a team of professional copywriters working on payroll, so be smart and look smart with these clever copywriting tools used by the best vacation rental copywriters. I will say, however, that you really should invest in a vacation rental copywriter if you can. Read about that here. 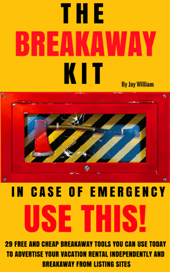 Now, let me walk you through my 4-step process for creating flawless content. Google Docs is Google’s version of Microsoft Word. If you prefer, you can use Word but I prefer Google Docs because 1. It’s free and 2. (The bigger reason) it works with all other Google tools and apps like Gmail. Google Docs has basic spell check, so this will be where you write your first draft. This will allow you to catch the first layer of errors and misspelled words. People like PolishMyWriting.com because it’s pretty straight-forward. Polish My Writing goes beyond just the basic spell check. 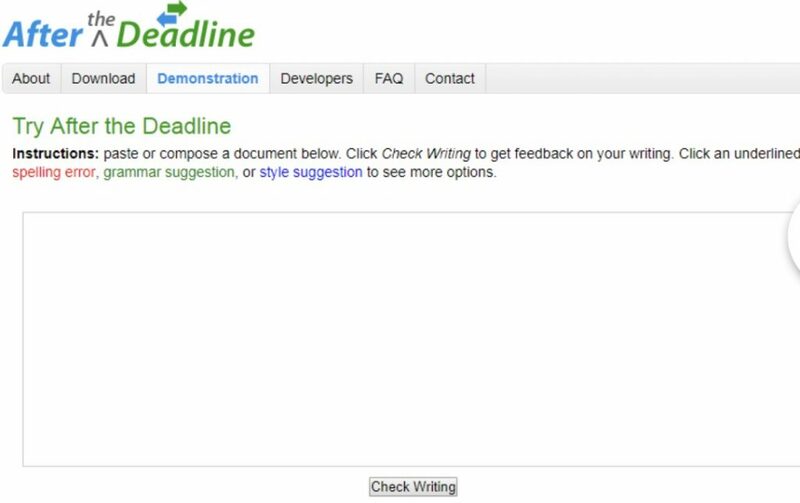 It provides spelling errors, grammar suggestions, and style suggestions. I absolutely love this grammar tool. 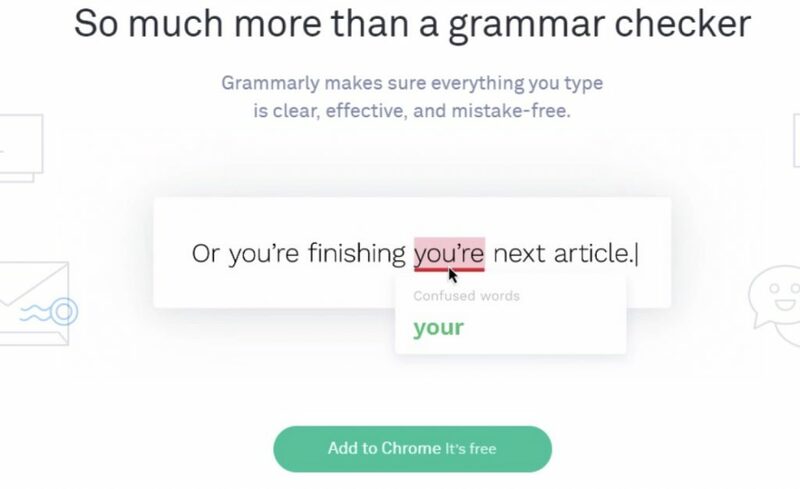 I use Grammarly as a Google Chrome extension. It’s also available as an app that you can download to your computer. With Grammarly, you’ll be able to write grammar-free in your emails, on social media, or nearly anywhere else on the web. What’s really cool about Grammarly is that it follows you as you type and it can identify correctly spelled words that are used in the wrong context. It also checks for duplicate content on the web. Hemingway Editor is a very robust and intelligent tool the best copywriters use. The app may look a little intimidating at first, but it is easy to use even for a newbie! Here are a few statistics that unveil the truth of the problems we face in communicating with potential customers. Based on these stats, you can see why your content’s readability level is so important. You want your content to be understood by everyone. You can’t use big words or confusing sentences that require people to pull out their dictionaries. Hemingway is a great tool because it tells you what your writing’s readability level is. It even helps you simplify your writing by offering suggestions for complex or confusing sentences. And they’ve just released a desktop app version, which I need to download asap! Well, I hope these tips help you on your journey to becoming a professional vacation rental copywriter!